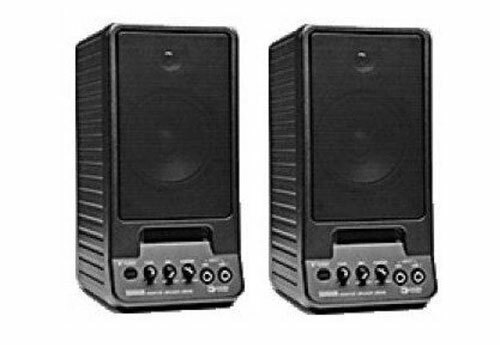 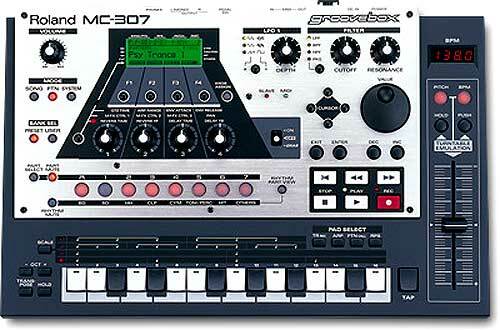 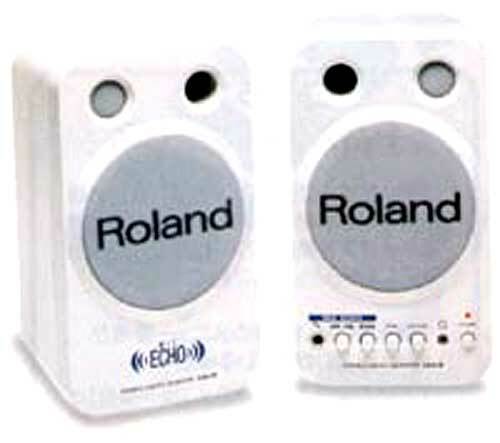 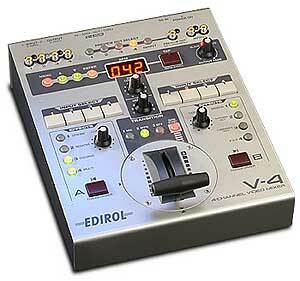 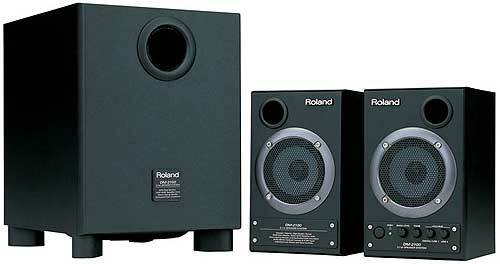 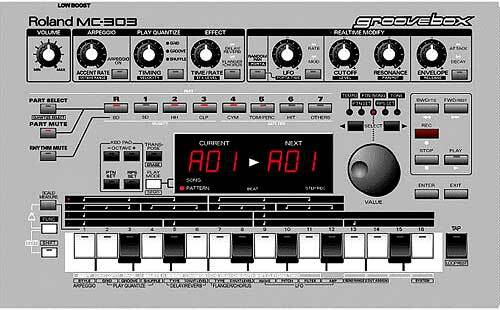 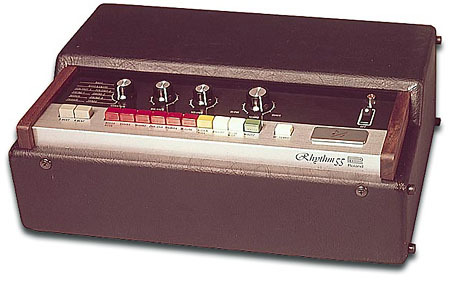 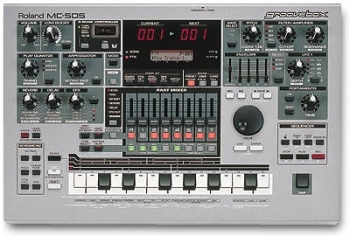 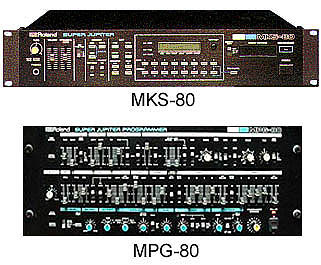 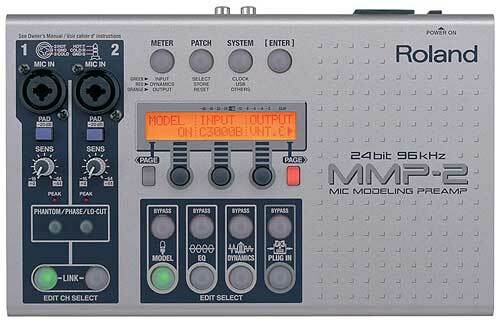 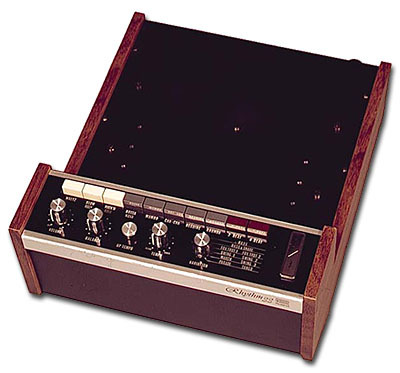 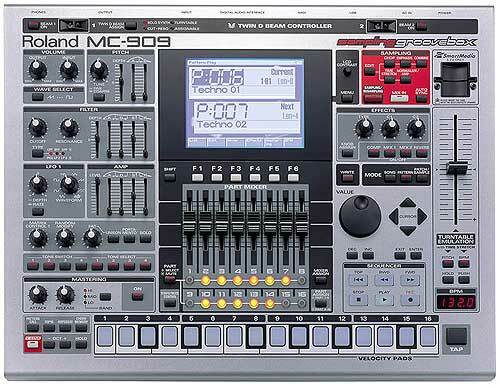 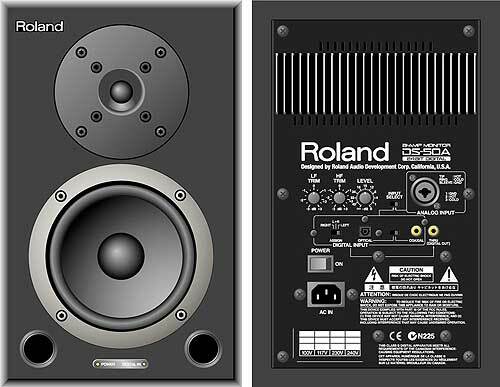 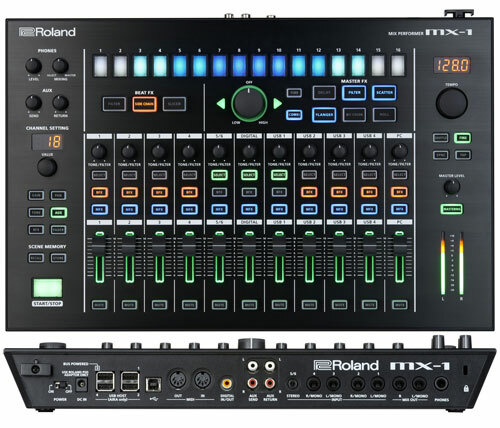 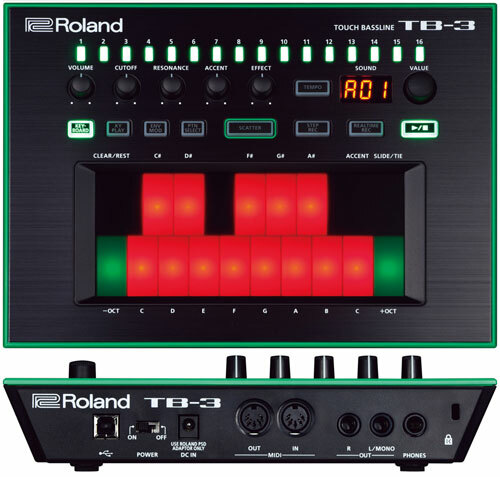 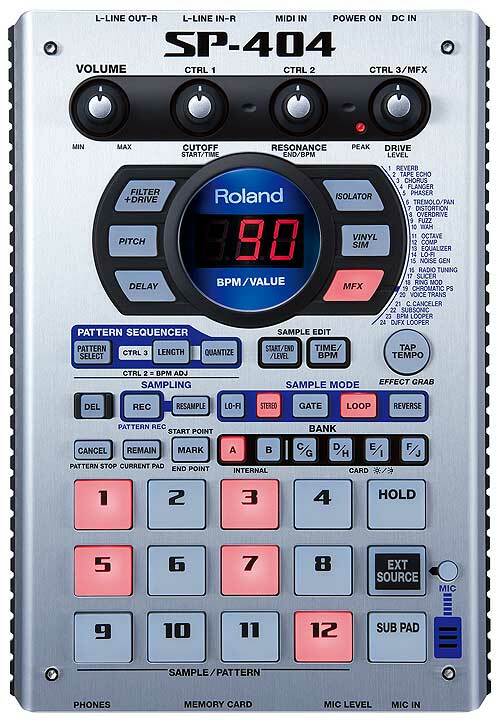 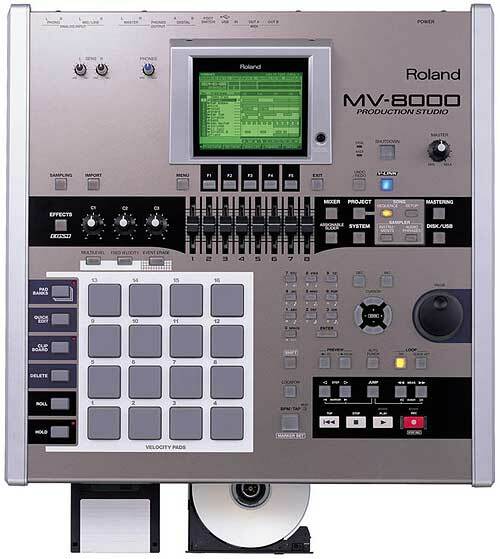 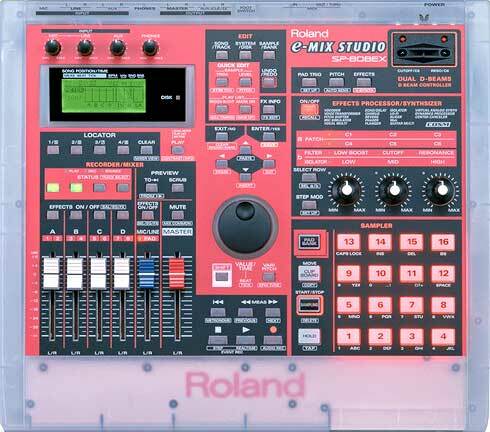 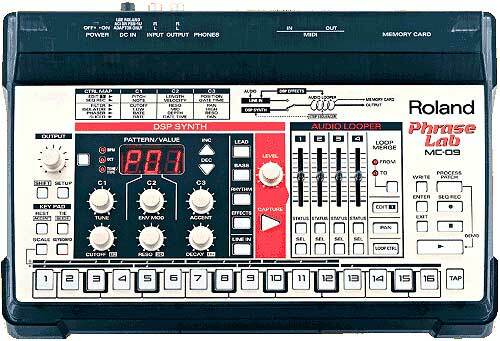 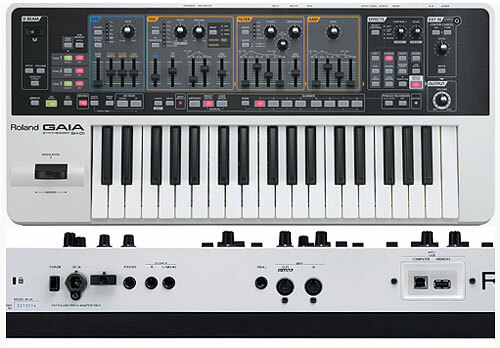 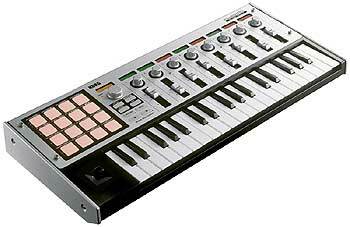 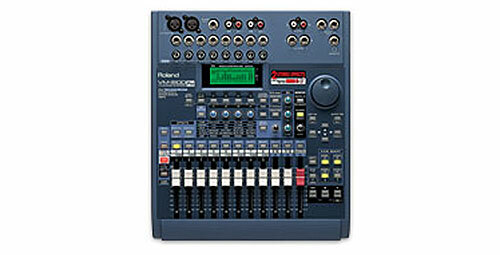 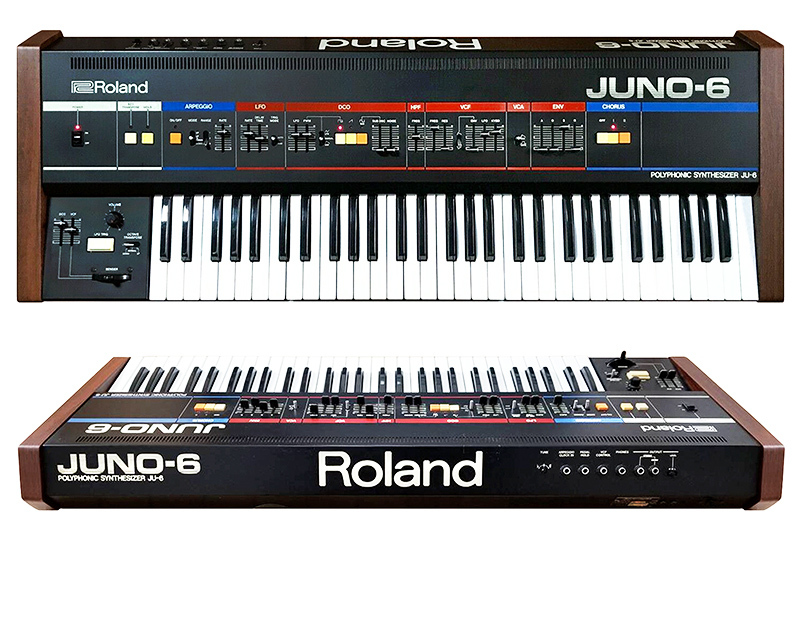 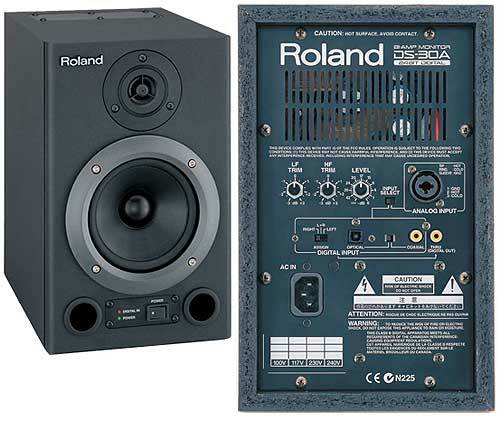 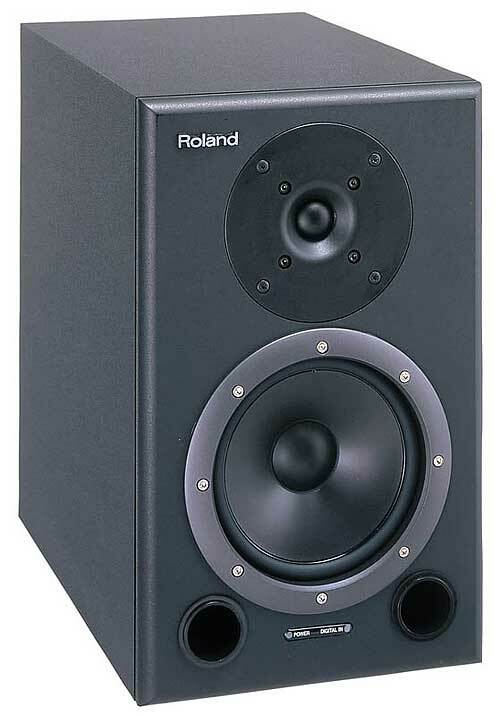 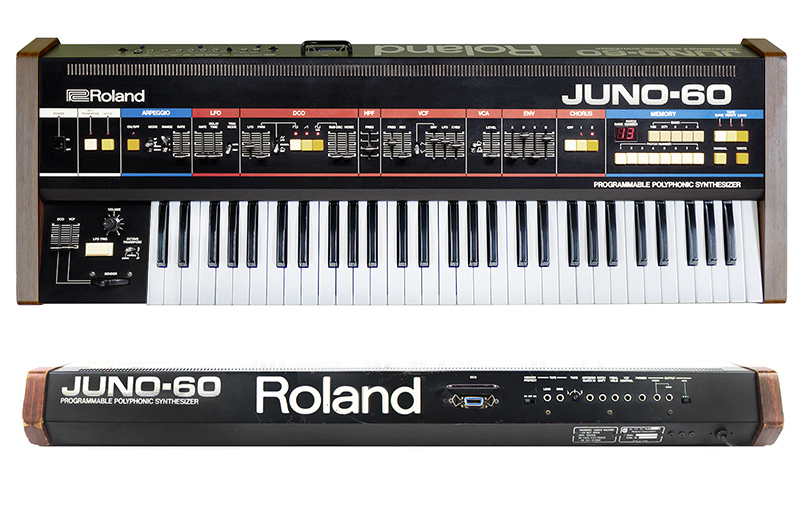 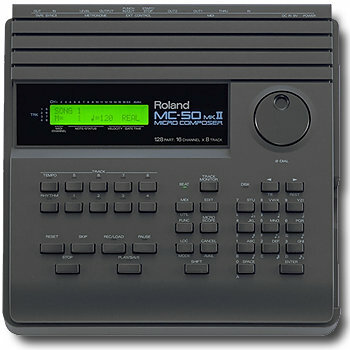 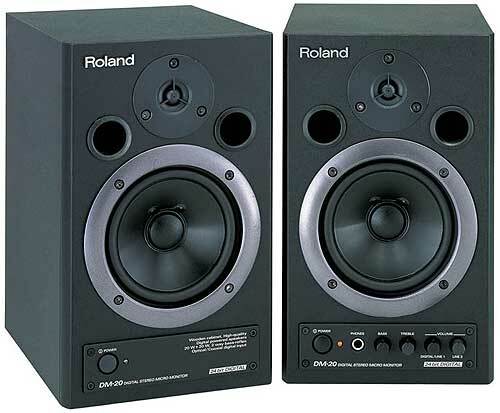 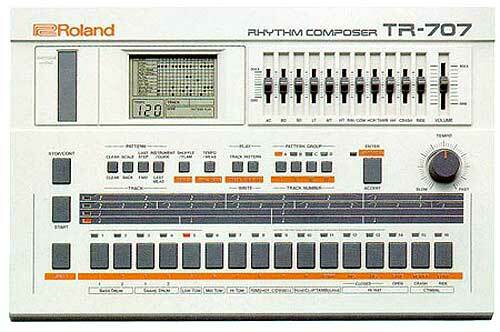 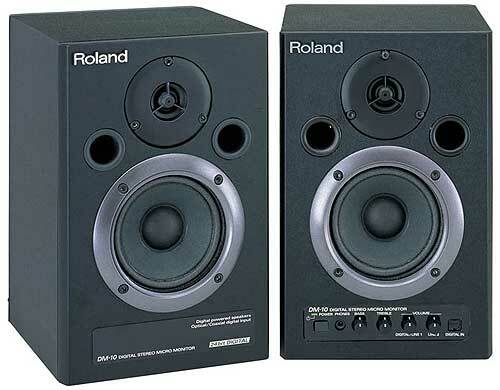 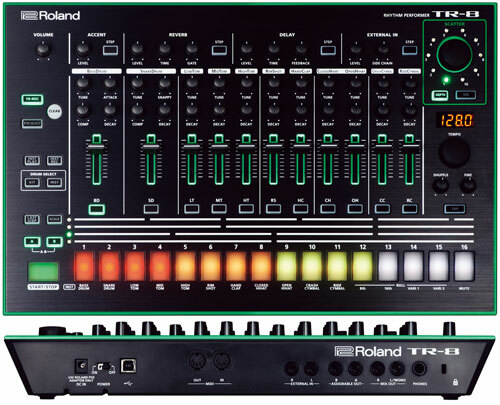 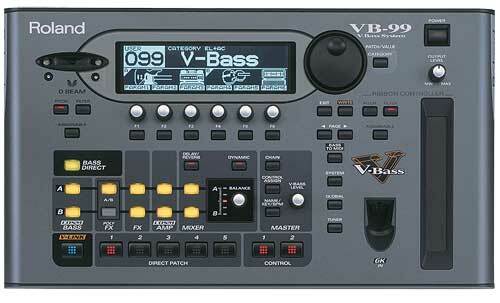 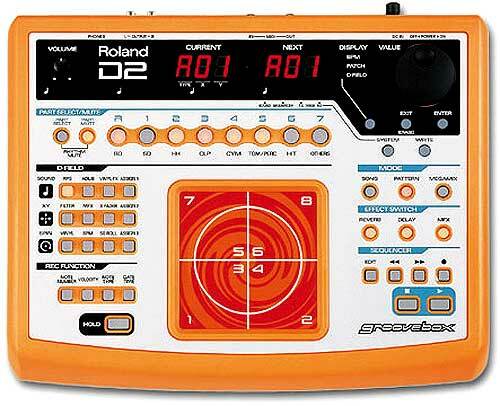 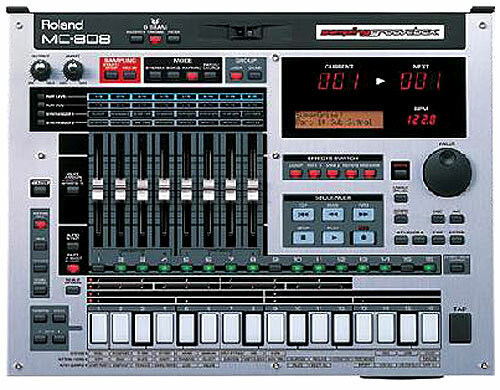 I bought a Roland VP330 Plus when I was 14 for �269. 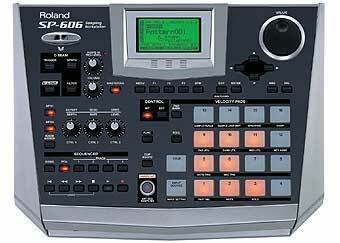 (15 years ago). 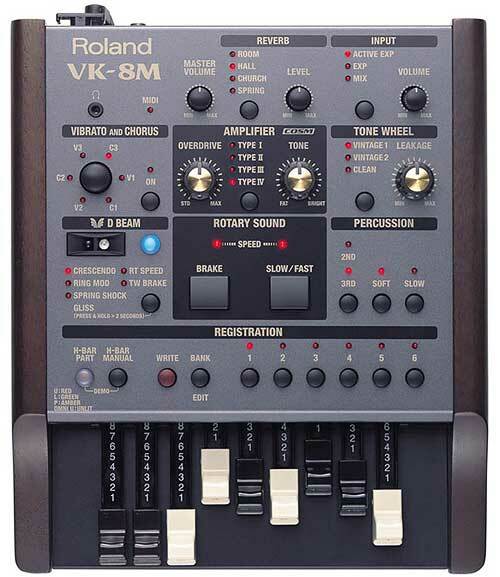 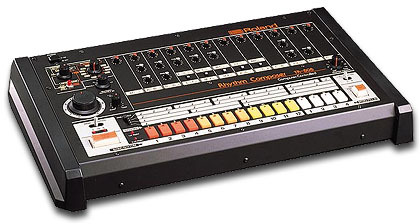 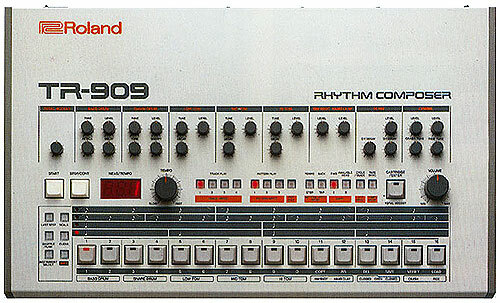 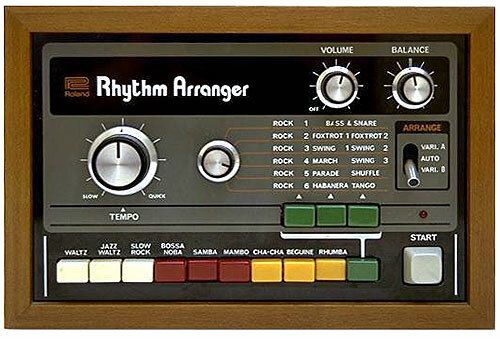 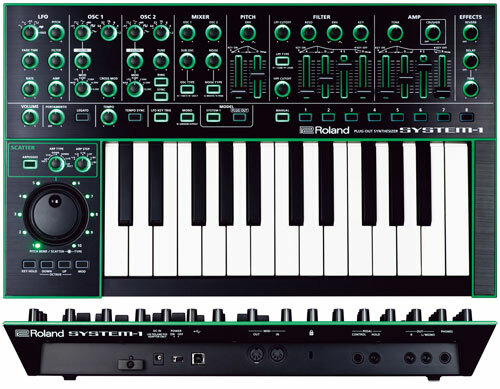 I only got it because I saw the word "vocoder" and knew that JMJ/Kraftwerk and Vangelis used to use them. 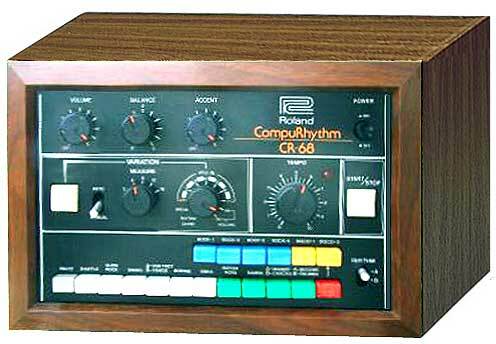 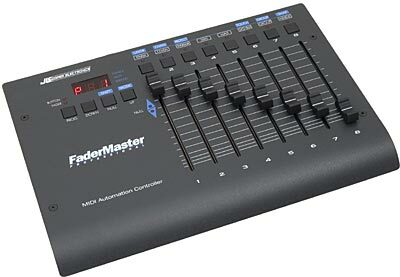 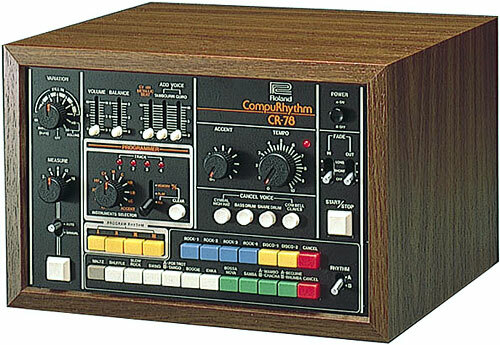 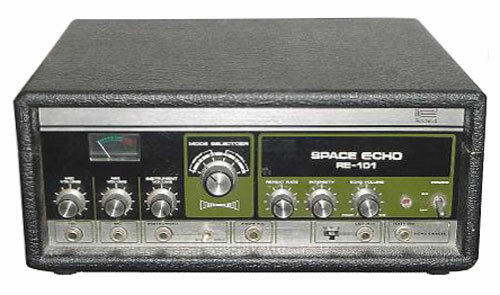 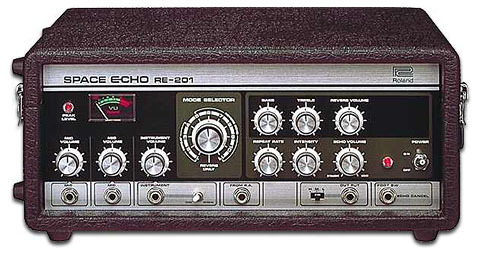 The vocoder on this synth is pretty basic. 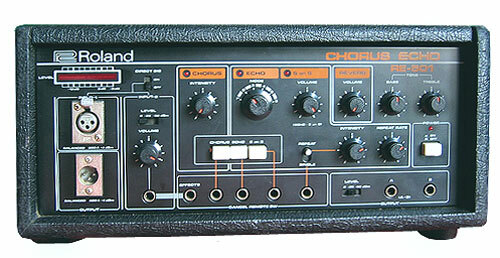 It also comes with choir and string sounds. 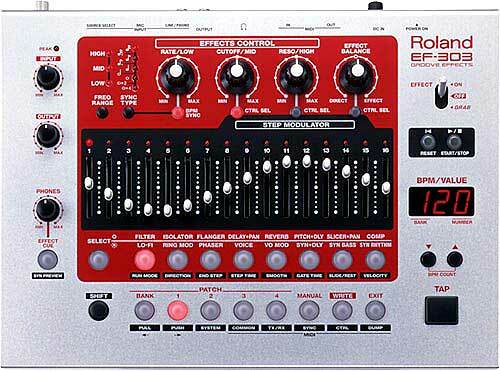 Which can sound extremely rich and warm when using the ensemble effect. 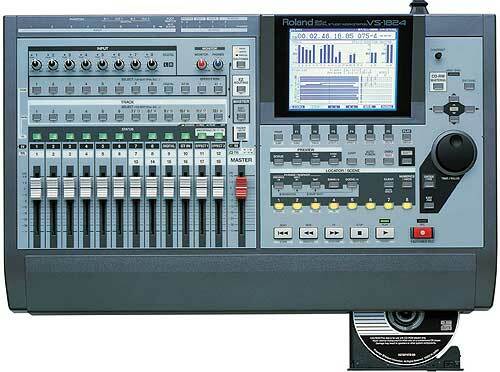 Theres not much more you can really say about this bit of kit. 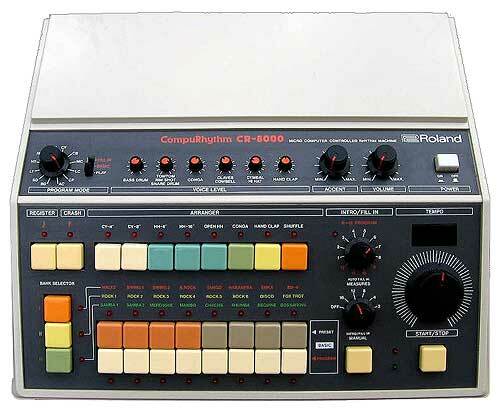 Its most probably worth around the �800 mark these days. 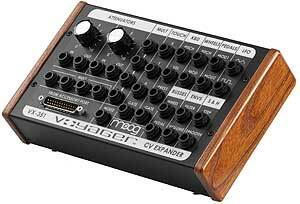 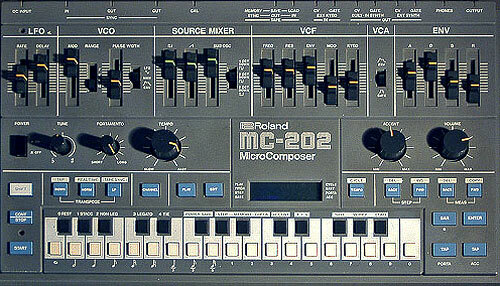 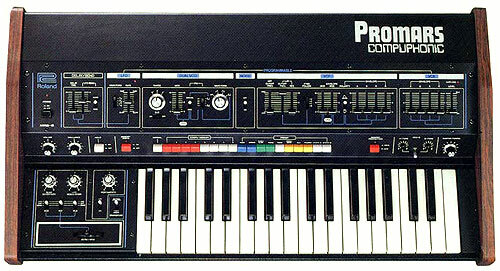 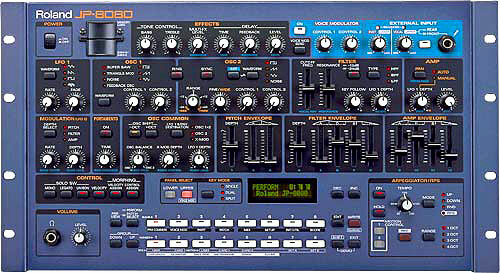 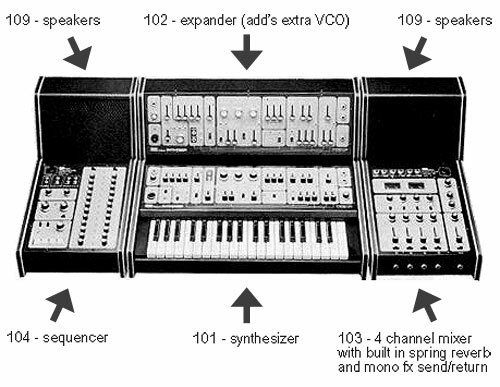 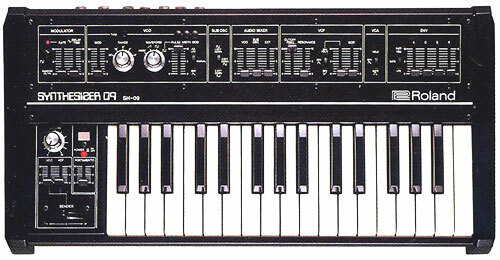 To hear more of the VP330 you can hear it quite a bit on Vangelis' Bladerunner soundtrack.